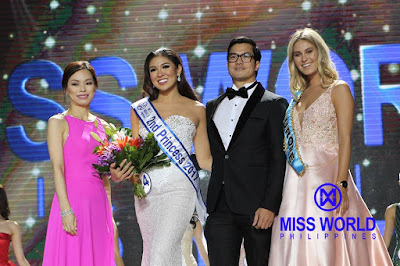 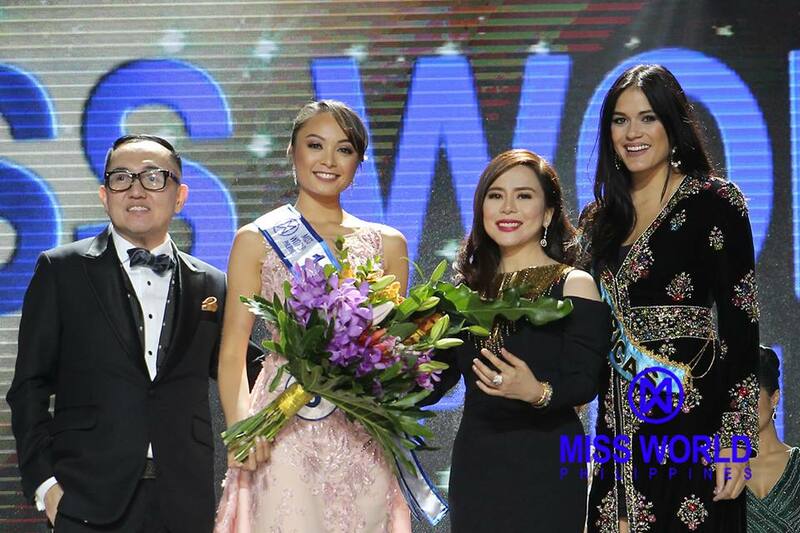 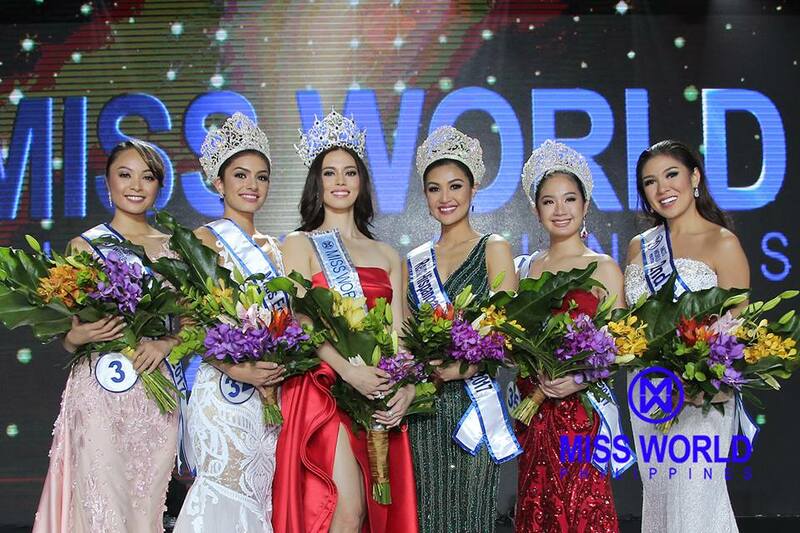 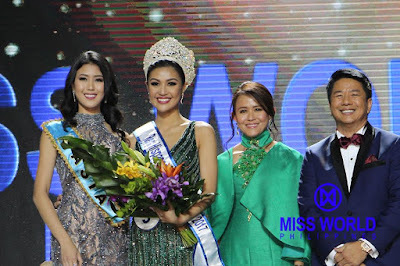 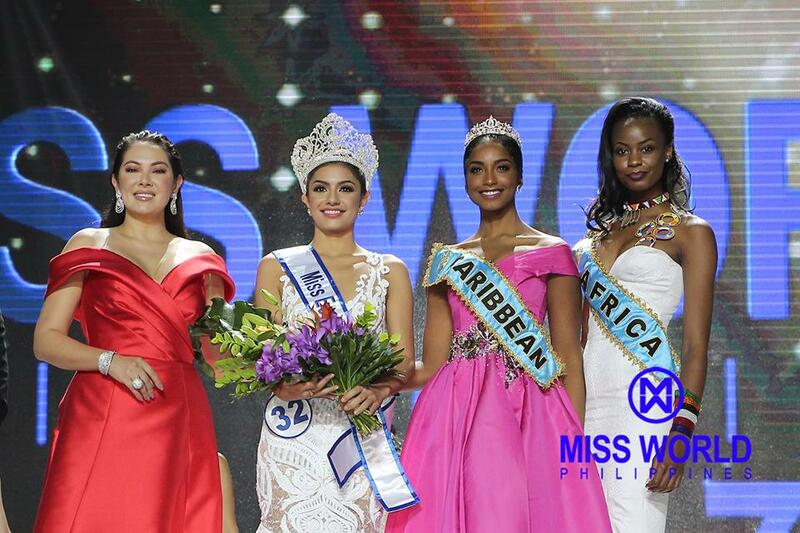 Laura Lehmann was crowned Miss World Philippines 2017 held at SM Mall of Asia Arena in Pasay City on September 3, 2017. The pageant had a delayed telecast via GMA Network. Laura answered: "To anyone who don’t believe in pageants, I would ask them to take a look at the girls tonight because we have lawyers, architects, women of substance who are here today not only because of what they look like but because of what’s in their hearts, what’s in their mind, and because what they’ve brought forth beauty with a purpose project. 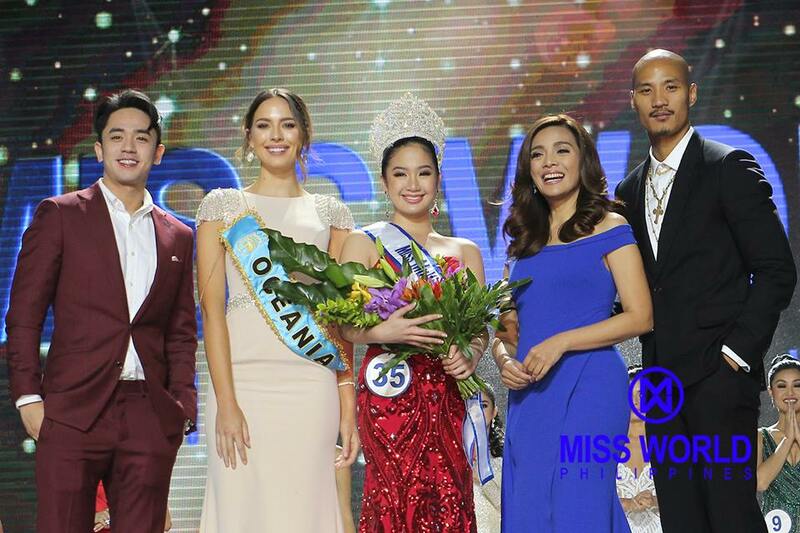 They’re helping represent the Philippines and become the best version of the Filipina and for me that’s something to celebrate, not protest."